We have a movie star among us! 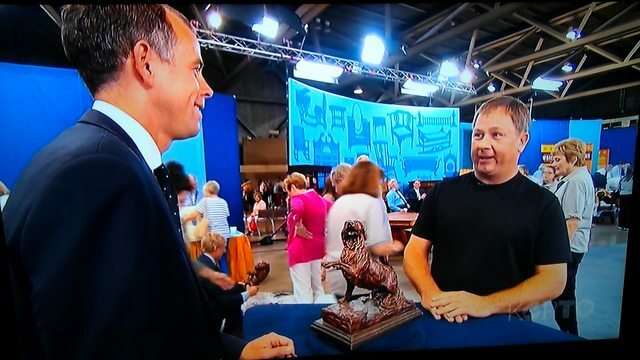 Look who made an appearance on The Antiques Road Show KC edition! 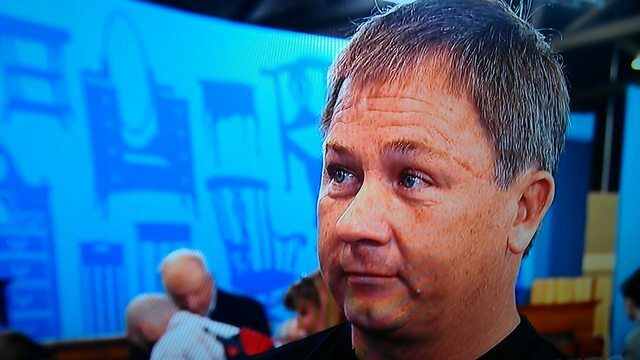 Re: We have a movie star among us! At the 11:00 minute mark.